We take great pride in helping preserve the historic value of any structure from your home or family air loom to other historic structures such as churches, school houses, barns, lighthouses, meeting halls etc…for 60 years this has been our specialty and the main part of our business. In towns throughout New England and the U.S. historic areas have been created to preserve our history. Committees have been put in place to keep from demolishing these historic structures and the first step is this process is either relocating or raising the historic structure to be set on a new foundation so history can be preserved for generations to come. With our expertise and specialty equipment we will continue to preserve the architectural and building industries history. We at Sylvester Building Movers understand that your home can be your single greatest investment. 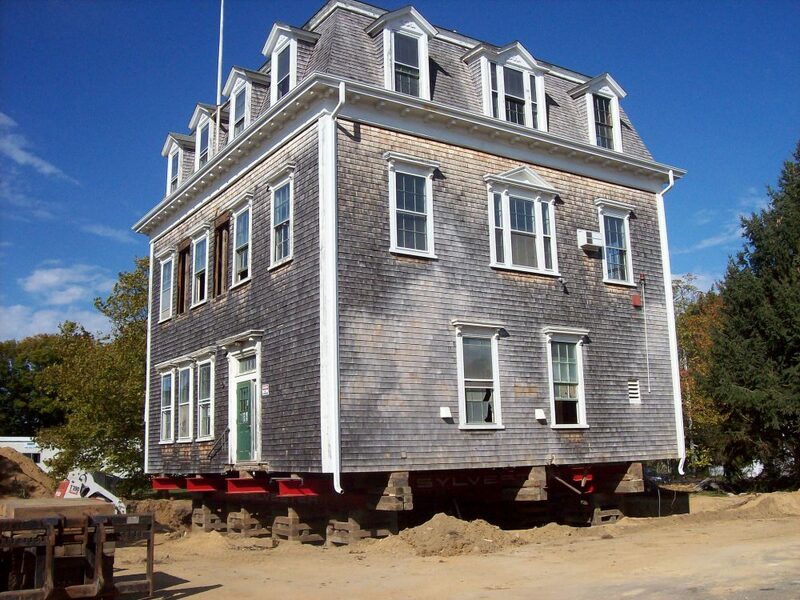 With our expertise we can relocate or raise your home for a new foundation or basement where there was none. 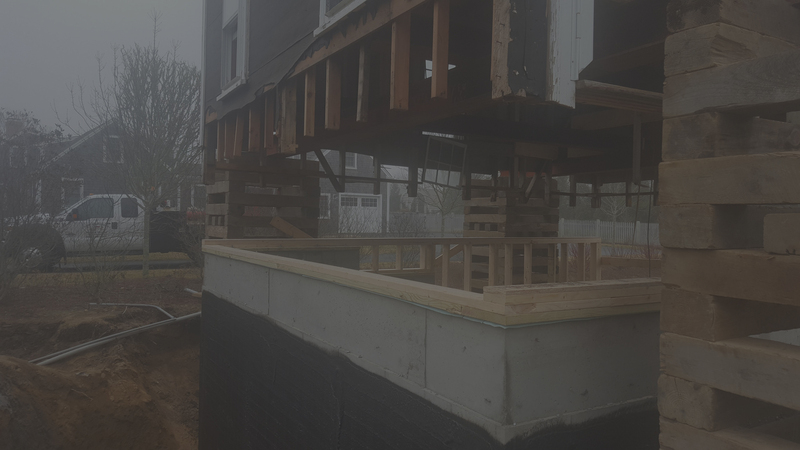 Raising a house for a new foundation due to the foundation starting to fail, to adding square footage by installing a basement or raising a house to become the second story, we have the knowledge and the right equipment for the job. 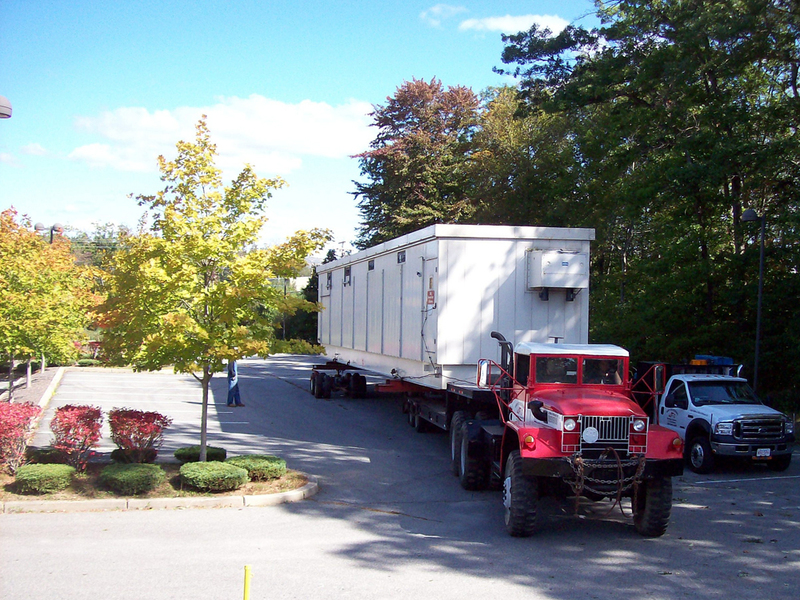 From a small machinery move like placing a roof top HVAC unit to a large equipment or industrial move like a 100 ton transformer, Sylvester Building Movers is committed to meeting the needs of our clients. In the commercial/industrial sectors meeting budgets and deadlines are of the most importance. Sylvester Building Movers has the experience, knowledge and the right equipment to find the most efficient and safest method for completing the project, which in turn will keep costs down. Sylvester Building Movers provides full excavation services as a integral part of our business from moving or raising a structure. All of our operators are experts in excavating your project to make it ready for a foundation, safely and efficiently. 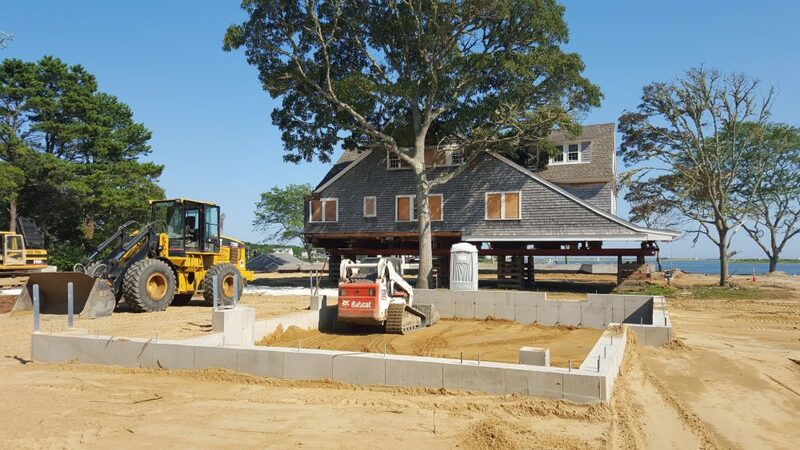 Another important part of any foundation excavation project, which we provide, is the back filling of the foundation and grading the property correctly for drainage. Sylvester Building Movers has all sizes of dump trucks from 6 wheelers to large tractor dump trailers which allows us to haul in and remove materials from job sites. We also provide complete demolition services for any size structure. All Sylvester Building Moving services are provided in-house and are not sub-contracted out so you can rest assured that your project will completed on time and safely. Although we do not install the actual foundation, we would be happy to recommend qualified foundation contractors for your project. Here in the New England area flooding problems are a common occurrence due to nor’easters and hurricanes. Sylvester Building Movers will work directly with engineers to find the right solution for your flooding issues. 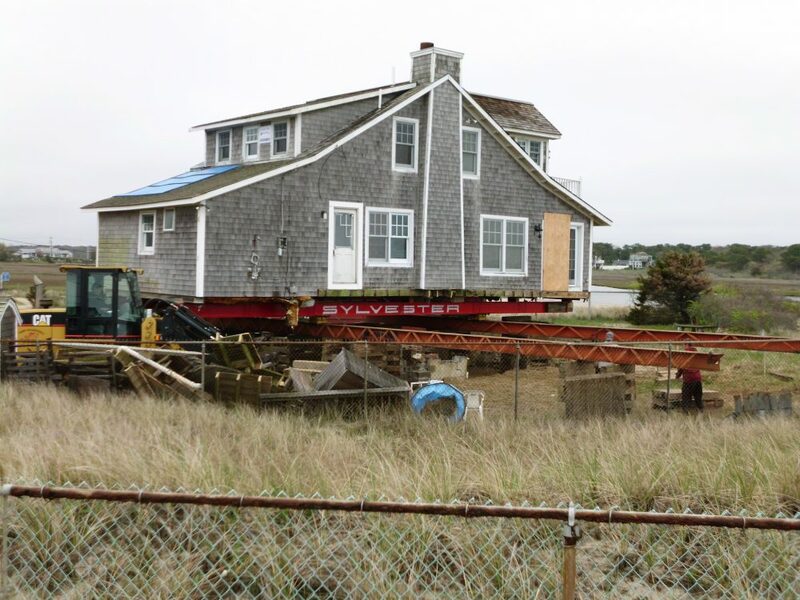 Whether it’s moving the structure out of a flood zone or away from the shoreline or raising the structure to change its elevation, Sylvester building Movers has the reputation and experience to take care of your flooding needs. A few reasons for raising or relocating a structure. Relocating or installing a new foundation under a home of historic value to preserve it. A failing or non-existing foundation or basement. Relocating or repositioning a structure on it’s lot to maximize the usability of the area. Located in a flood zone, elevating a structure a few feet can eliminate any problems associated with that. When relocating a structure, will it fit from point A to point B? We have all the excavation/demolition equipment to handle removal of old foundations, and the prep work for new foundations. Sylvester Building Movers has a wide range of house moving and excavation equipment. 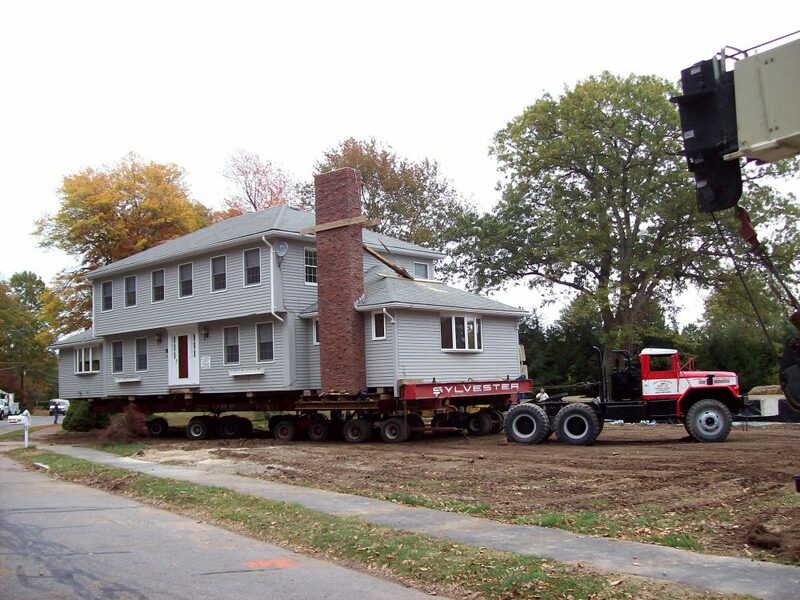 House moving and raising is a specialized business and requires specialized equipment. 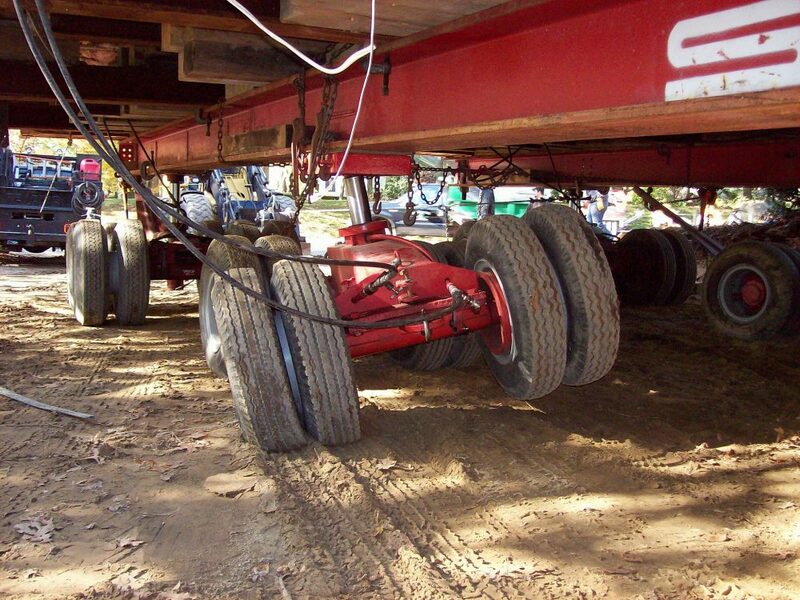 Our hydraulic unified jacking systems, hydraulic dollies, building mover skates, steel I-beams of all shapes and sizes and our specialty designed tractors for moving any size structure will safely get your project from point A to point B and on time. Since excavation is a integral part of any project, Sylvester Building Movers has all the right equipment from walk behind loaders to large front loaders and from mini excavators to large excavators. We can get your project ready for foundation.